Father and brother of murdered soldier Ronen Lubarsky protest terrorist's trial with judges who cannot sentence him to death. 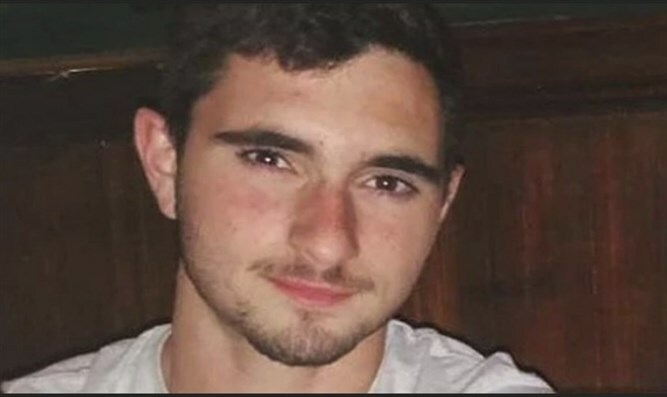 The father of IDF soldier Ronen Lubarsky, who was killed in an operation in Ramallah about three months ago, said at the start of the trial of the terrorist who killed his son that the family is demanding the death penalty for the terrorist. "The State of Israel allows the terrorists to continue celebrating at the expense of all of us, they sit here on the gravy train and receive a grant from the Palestinian Authority, supplies from the Red Cross that would not disgrace a luxury restaurant in central Tel Aviv, and living conditions that many of the needy families in Israel could only dream of. The terrorists' four brothers are in Israeli prisons, and the death penalty for the terrorist will prevent the next attack." The composition of the judges in the trial includes two majors and a lieutenant colonel, who do not have the authority to sentence the terrorist to death. Ronen Lubarsky's father and brother left the courtroom at the beginning of the hearing to protest the composition of the judges.